GETUP ELITE MEMBERSHIP IS HERE! 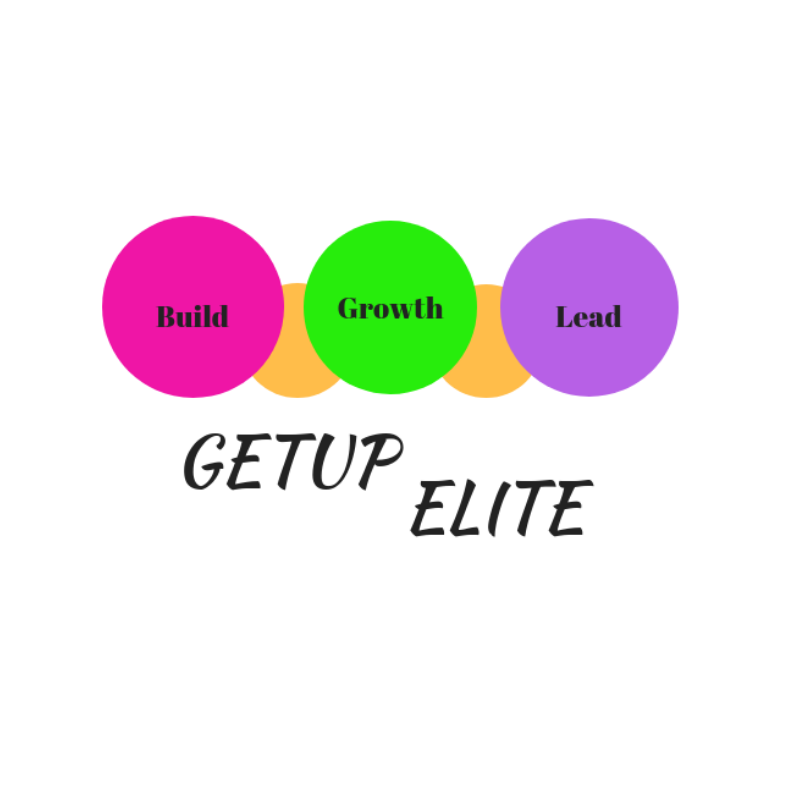 GETUP (Gaining Energy To Ultimately Produce) ELITE is a campus that will provide you the ability to structure and build a solid business, grow your business, and lead your business professionally. GETUP Elite membership is an ongoing how-to training platform for modern day online entrepreneurs, coaches, speakers, and authors. GETUP Elite members can connect with peers, gain valuable collaborations, and network with others entrepreneurs. Whether you're an emerging entrepreneur, seasoned entrepreneur desiring to reinvent your business or an entrepreneur in business 5 years or less, an GETUP Elite Membership gives you the tools you need to build or rebuild your business on a solid foundation.